The name says it all! 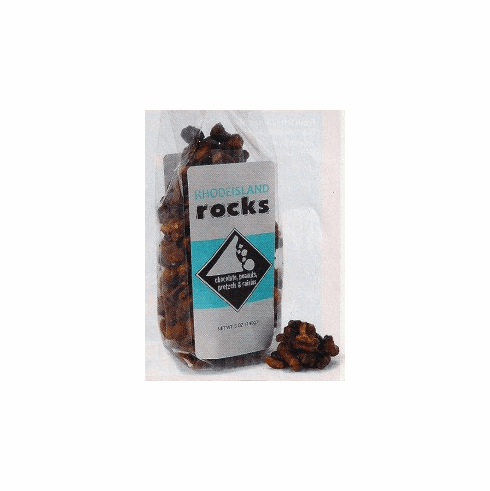 RI Rocks are an irresistible combination of your choice of milk chocolate or dark chocolate, with pretzels, raisins and peanuts covered in delicious caramel. It's the perfect balance of salty & sweet, and creamy, crunchy, chewy. Delectable!